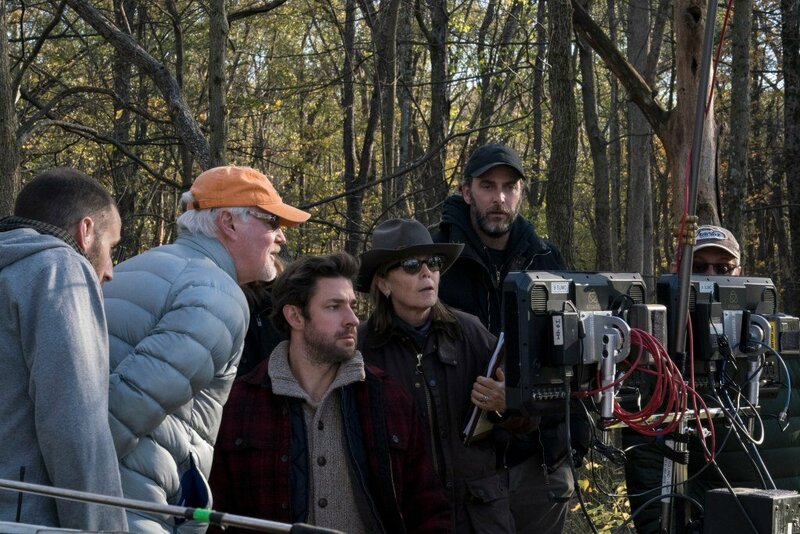 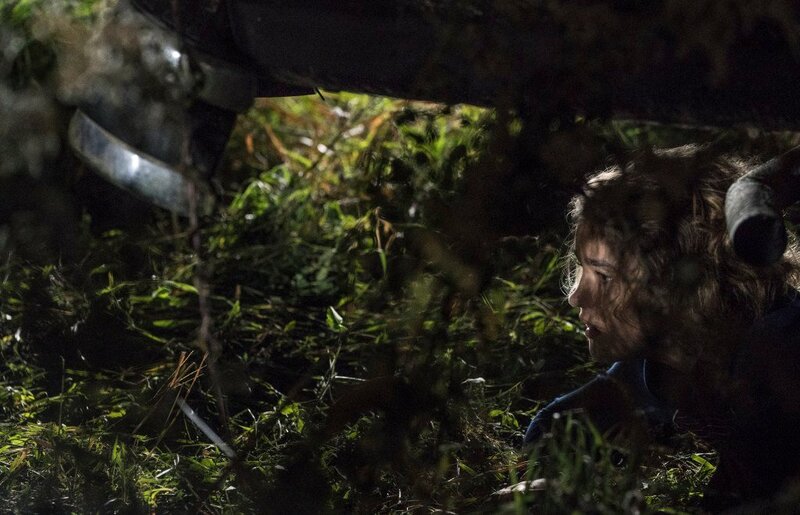 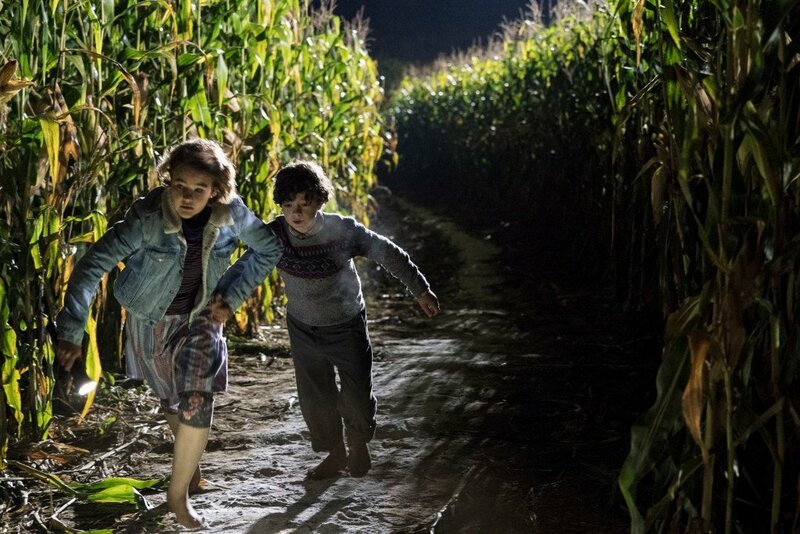 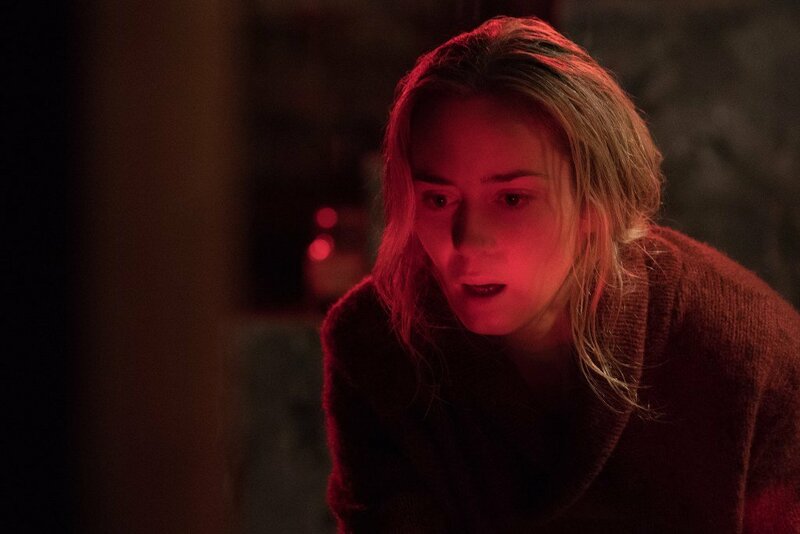 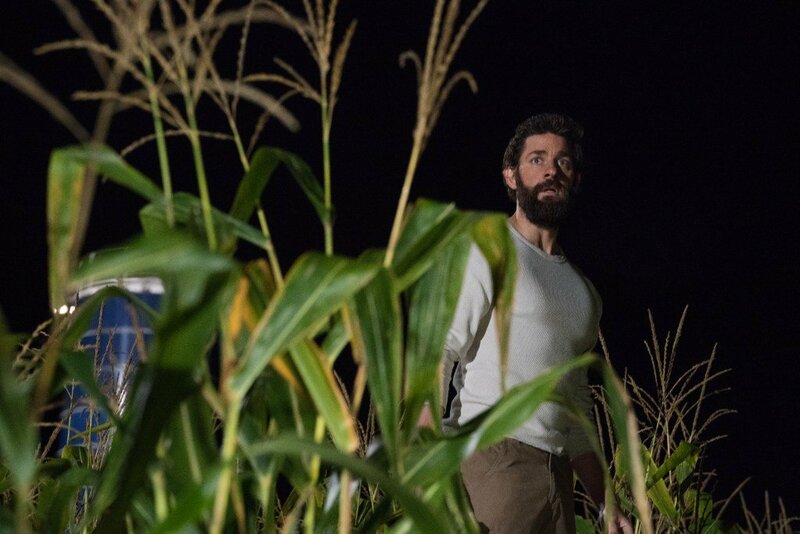 Thanks to A Quiet Place, we’ve been given some assurance that it’s not just Blumhouse Productions who’ll have the horror market cornered in 2018. 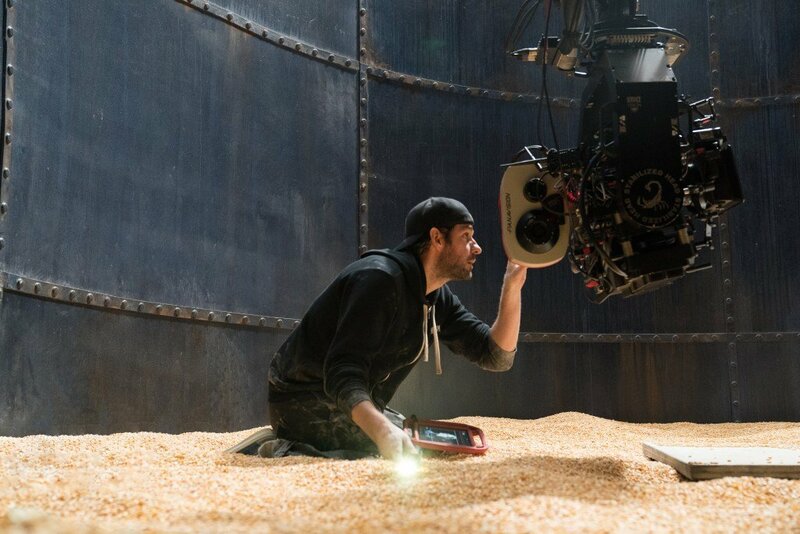 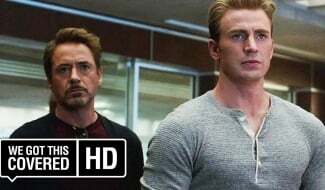 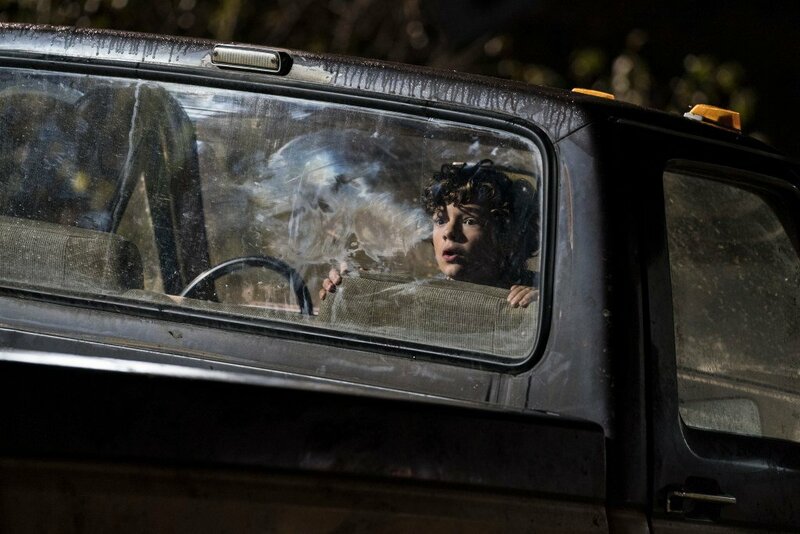 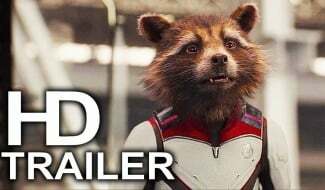 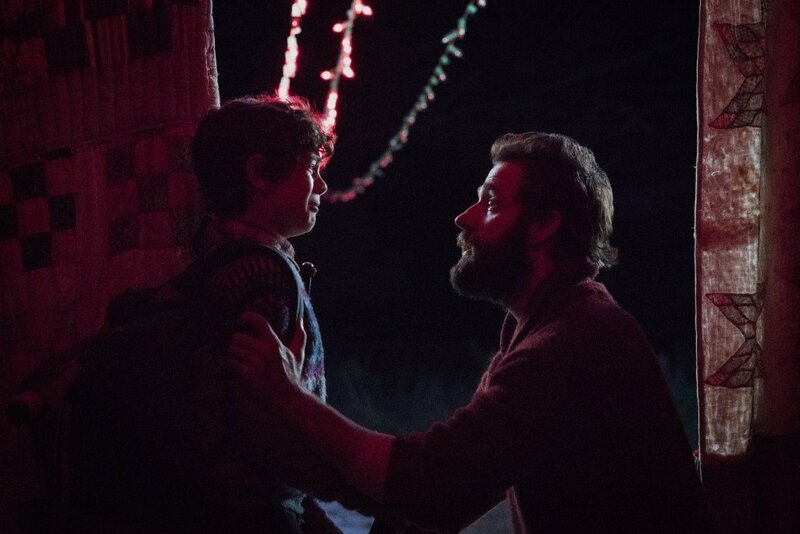 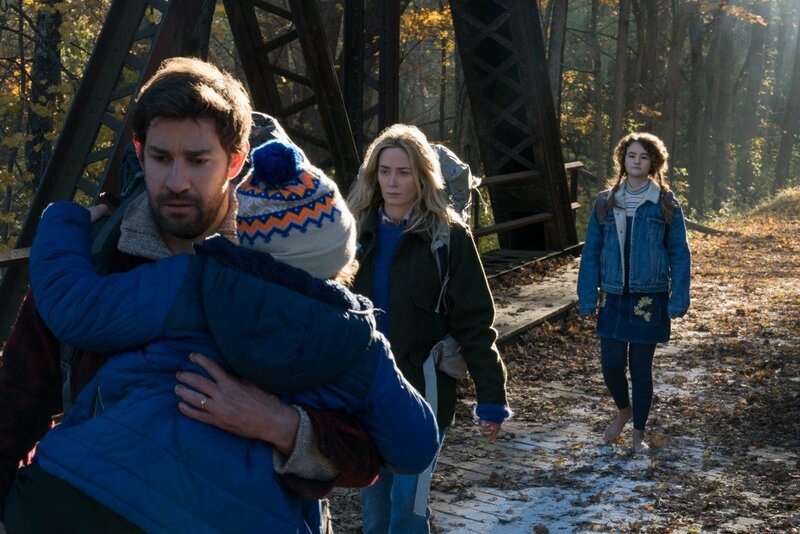 Having already created substantial buzz with an effective TV spot that aired during the Super Bowl and an impressive final trailer, this supernatural thriller looks like it may prove to be a sleeper hit when it graces cinemas this spring. 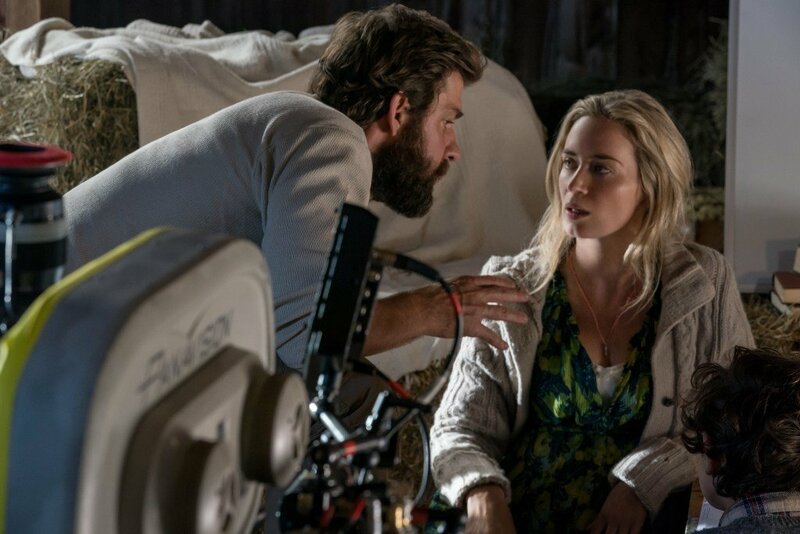 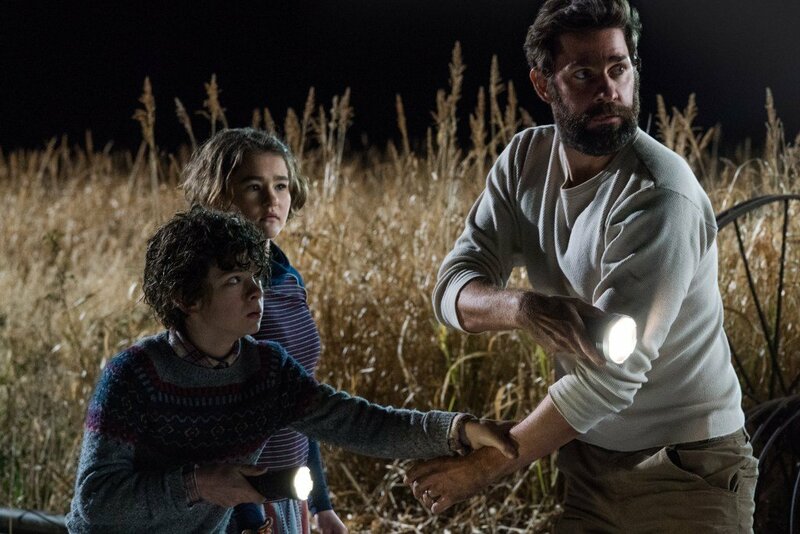 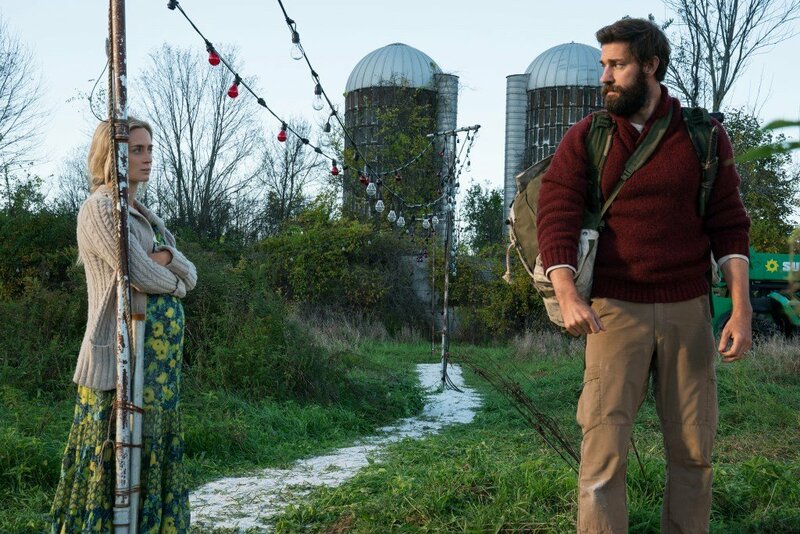 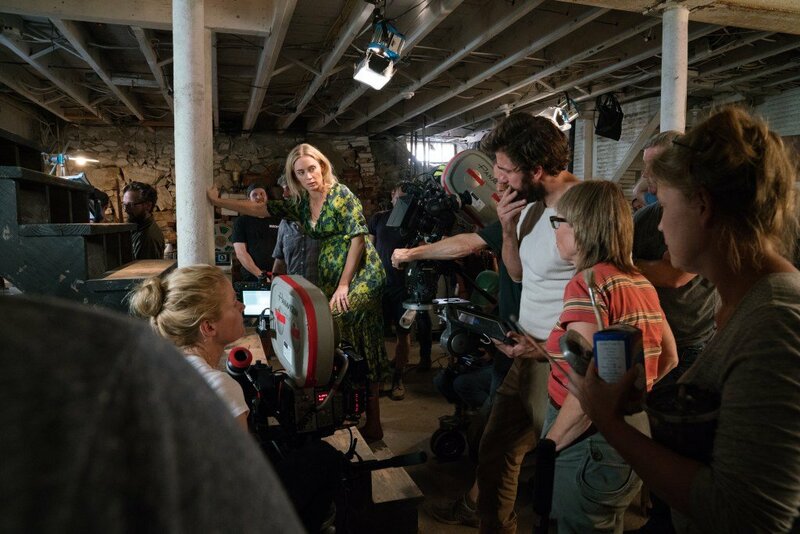 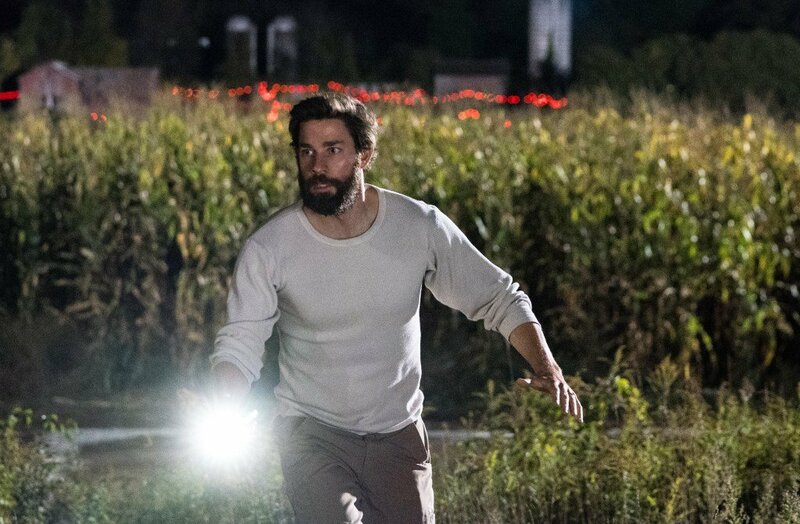 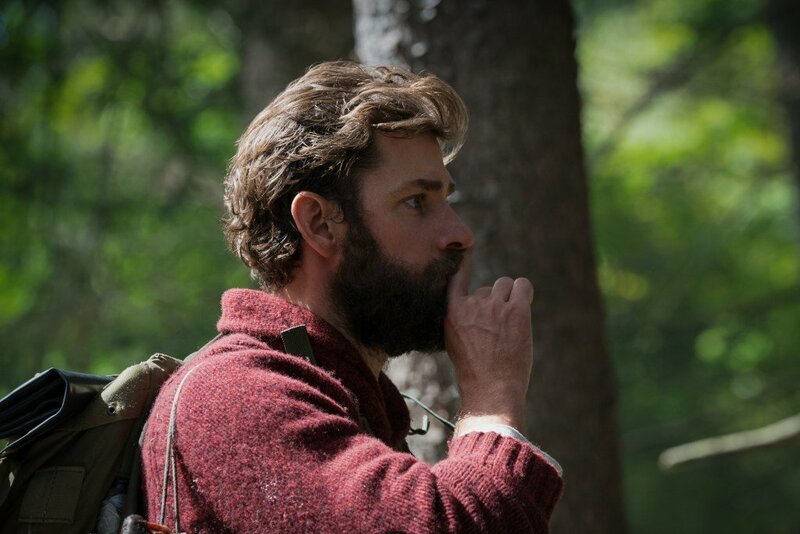 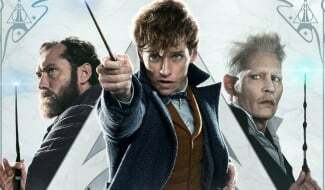 Basically, the film sees John Krasinski and his real life wife, Emily Blunt, play characters who live on a remote farm with their children – and there’s the matter that they can’t make a sound as not to attract the attention of a supernatural entity. 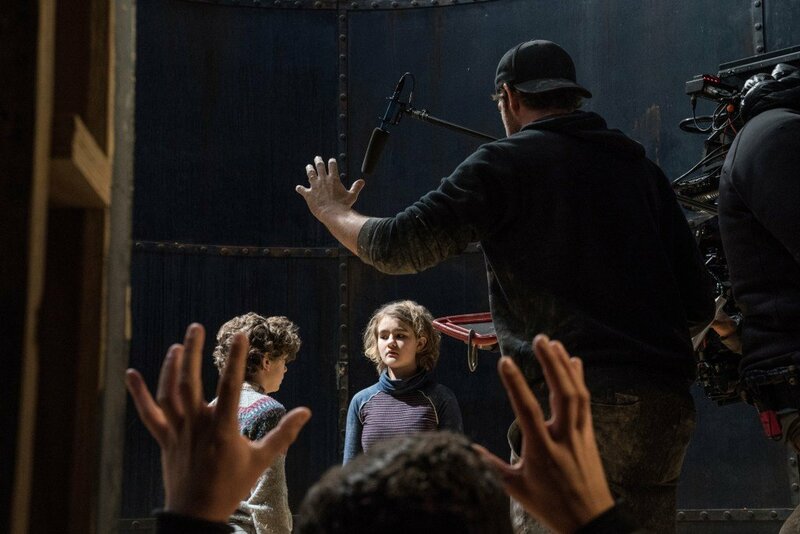 Communicating through hand gestures and the like, it should be most intriguing to see what the threat actually is and how these people got here. 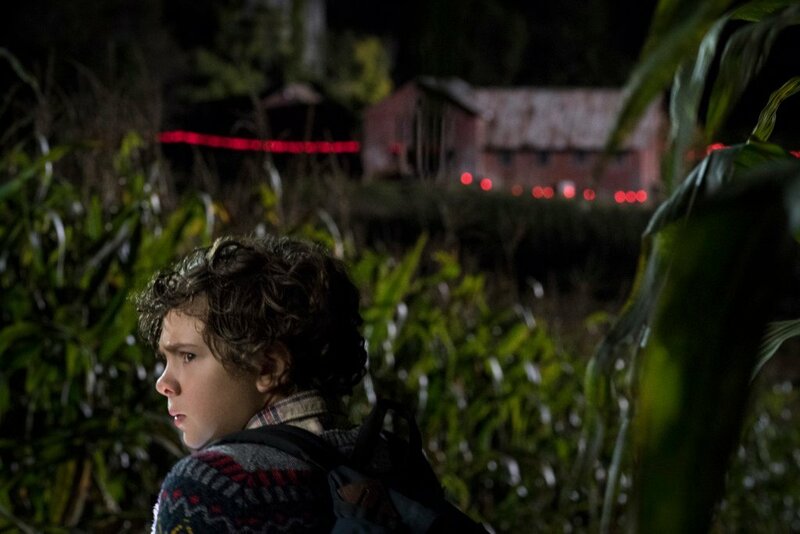 Personally, I think those complaints lobbed at that iteration of Friday the 13th are unfounded because the point of a remake or reboot is to reintroduce characters and concepts to new moviegoers. 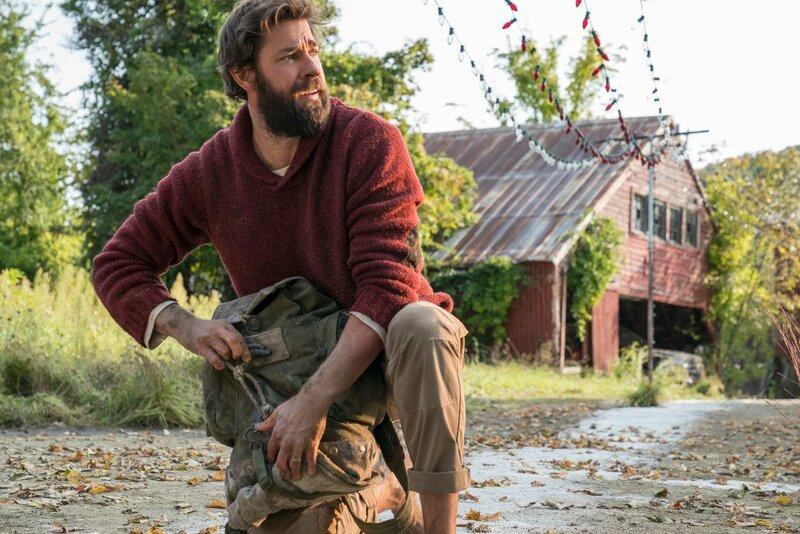 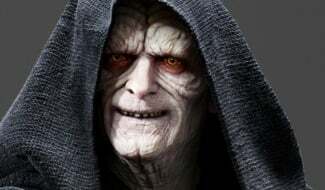 Plus, it’s not like they overdid it on the backstory and humanized Jason Voorhees, as was the case with Michael Myers in Rob Zombie’s Halloween in 2007. 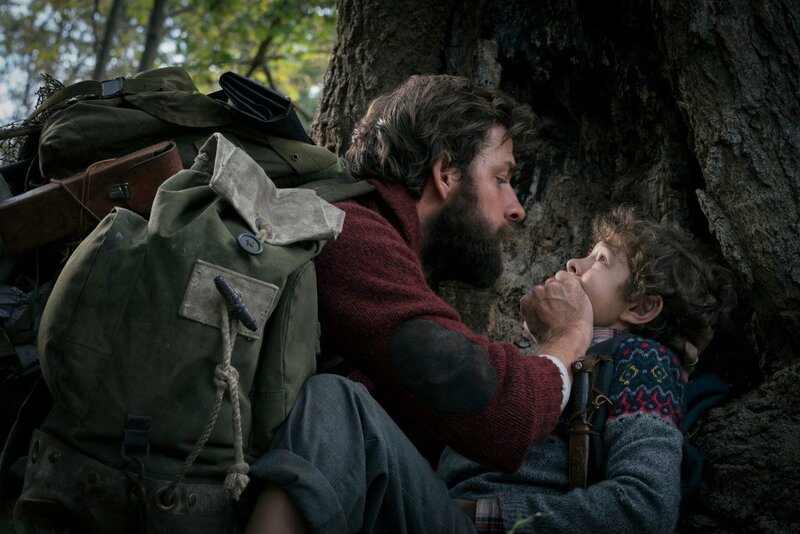 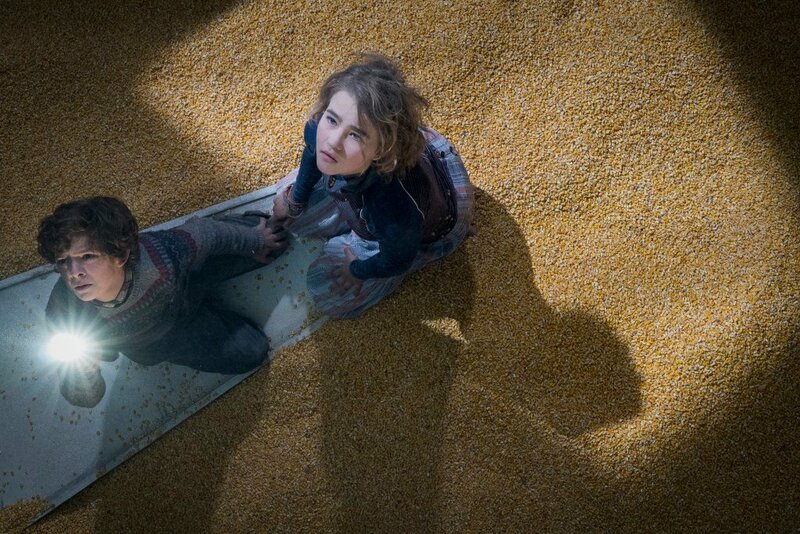 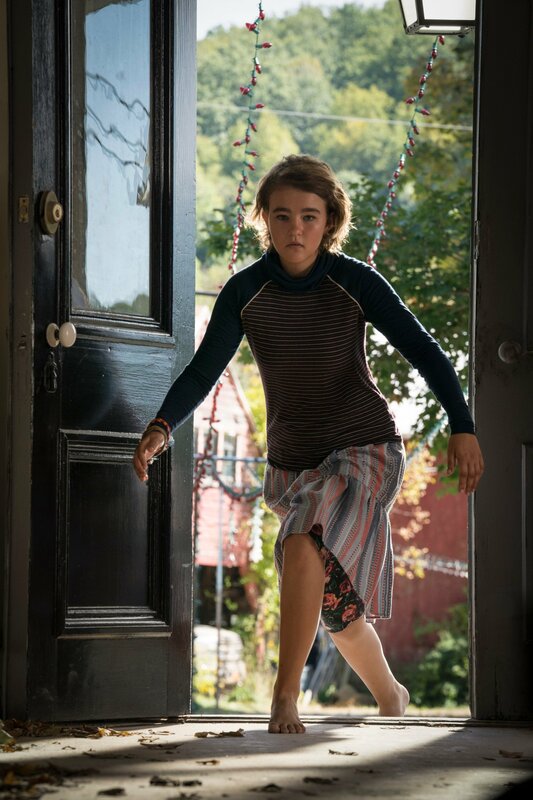 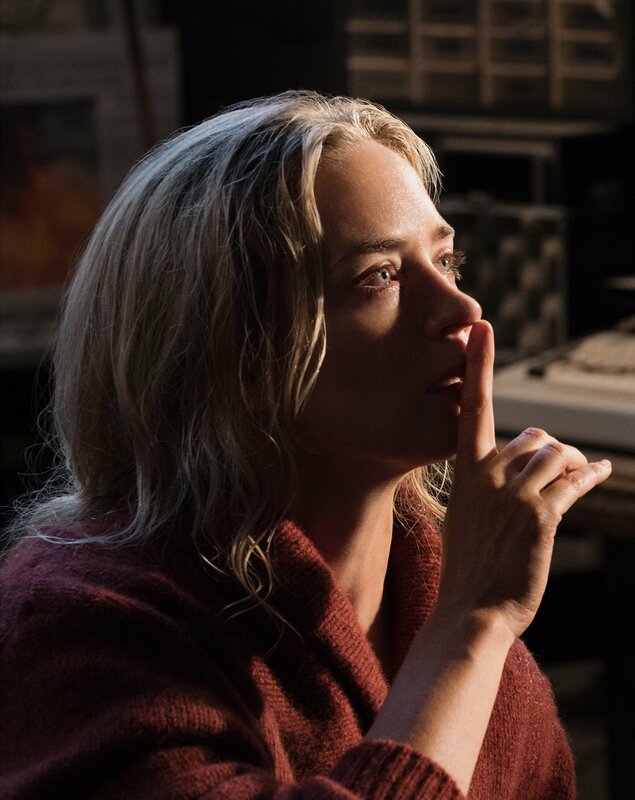 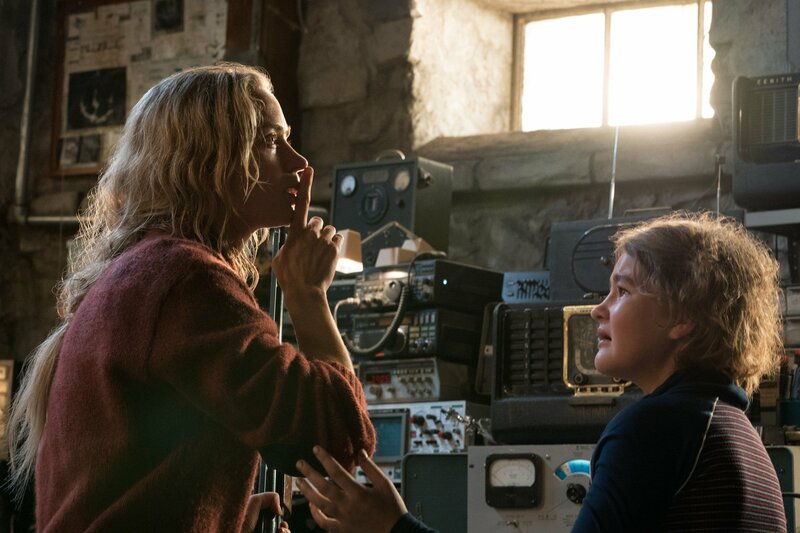 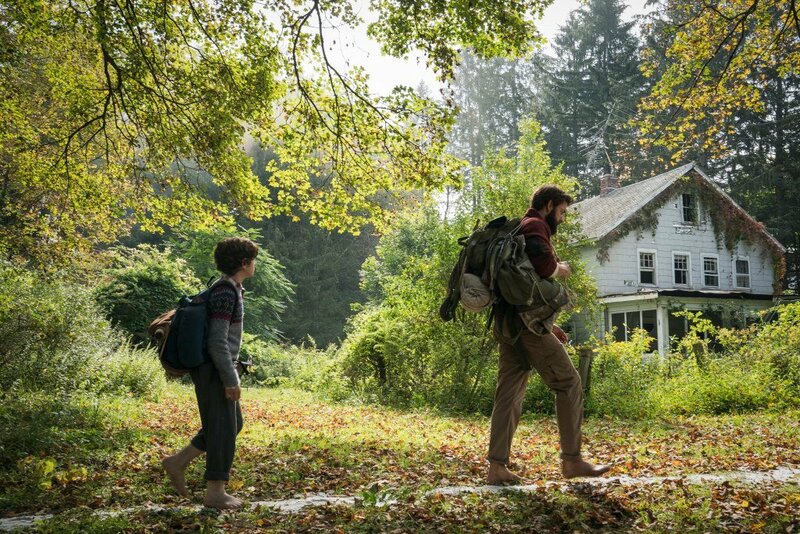 A Quiet Place opens in theaters on April 6. 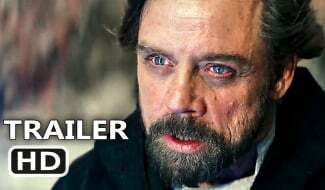 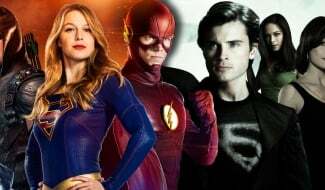 For more, be sure to check out our review.